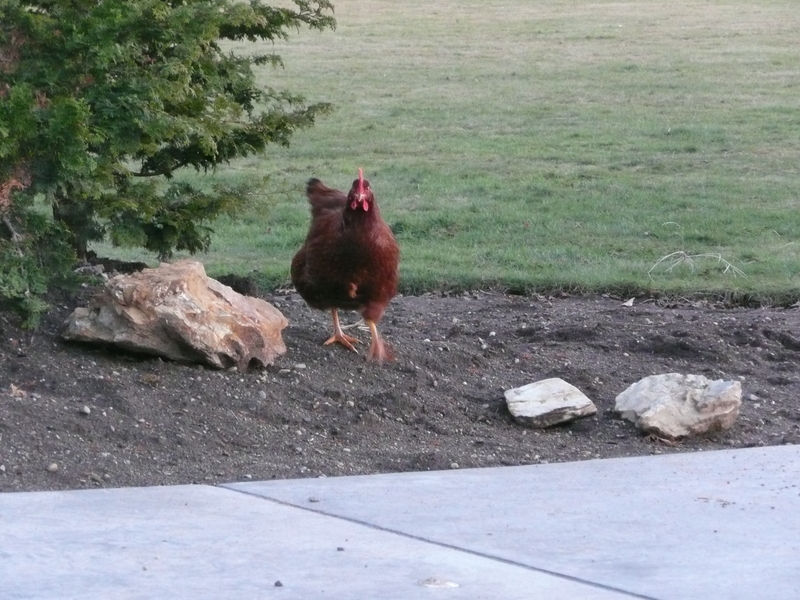 The chicken that ran after us and even followed our car a bit, can't tell if he was friendly or a guard chicken. 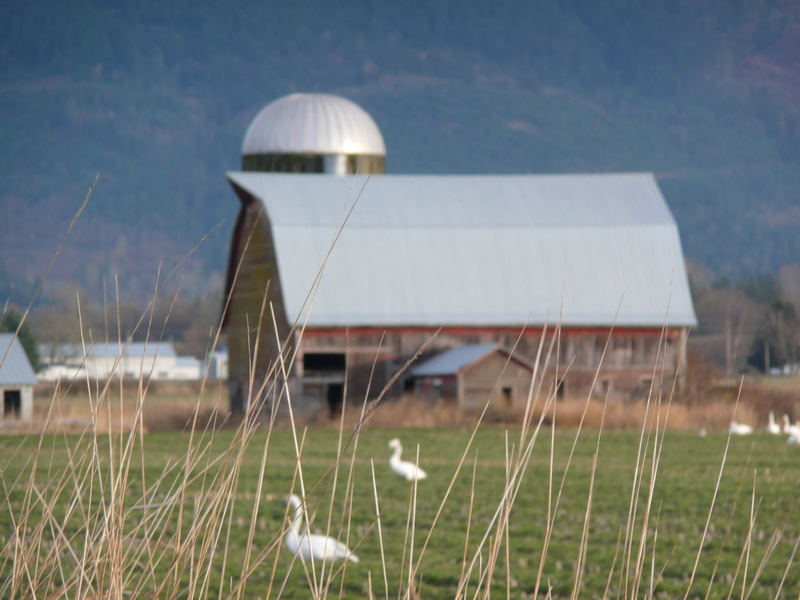 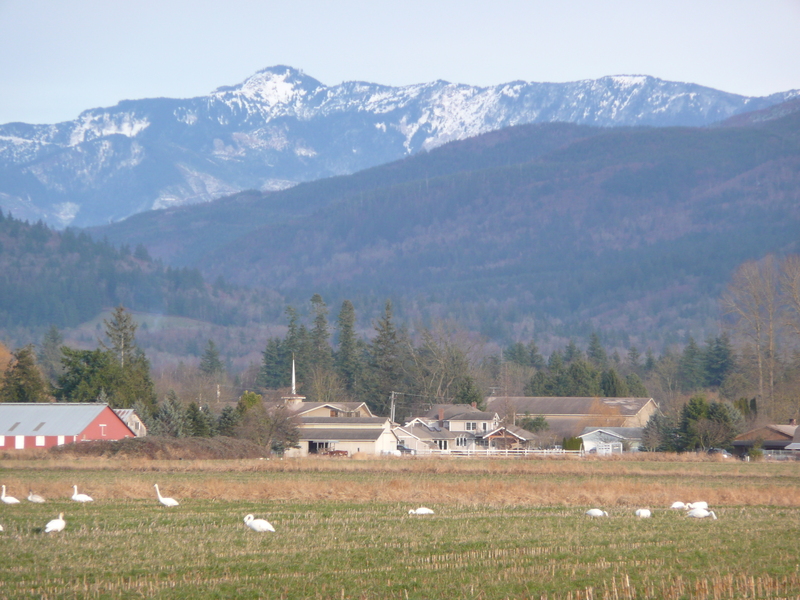 Swans and Old barn in Everson. 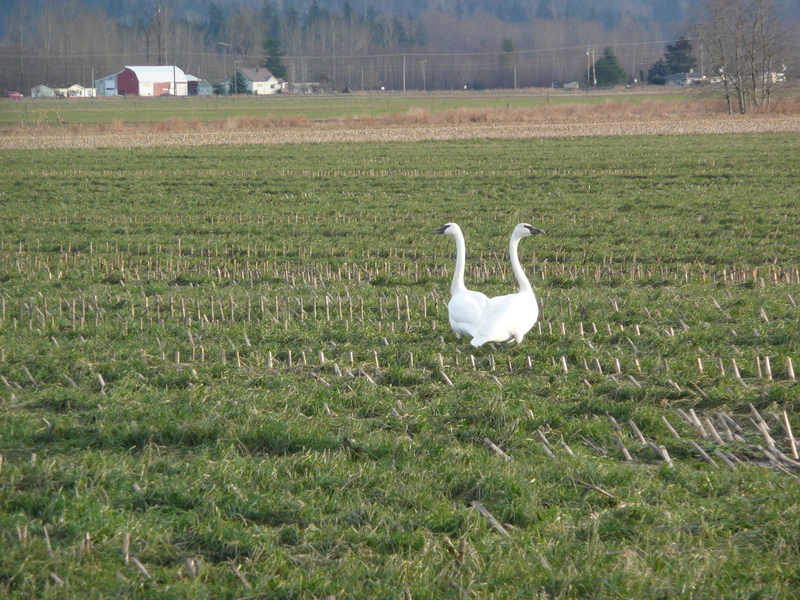 Another picture of the swans in Everson.